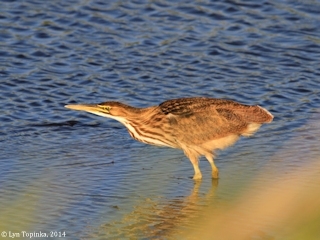 "River 'S" ... Ridgefield NWR, Washington"
Click image to enlarge American Bittern, Ridgefield National Wildlife Refuge, Ridgefield, Washington. River "S" Unit. 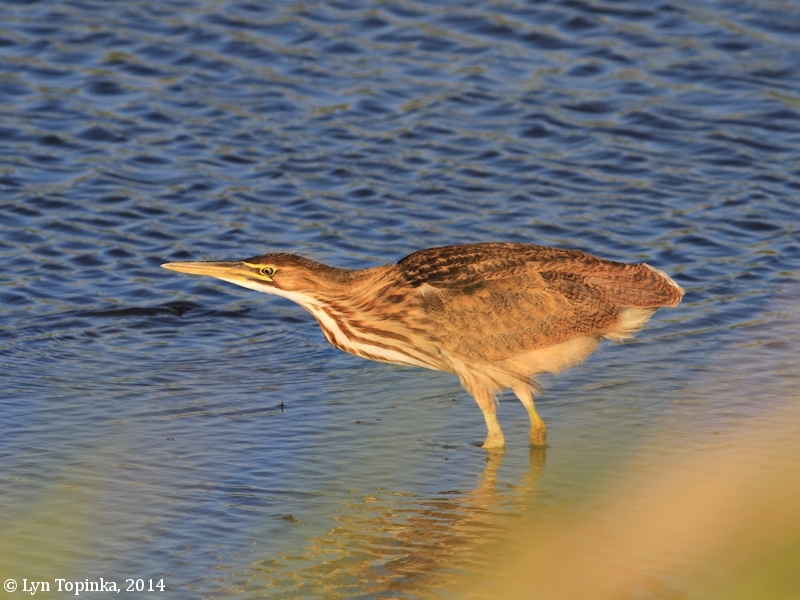 Image taken September 10, 2014. 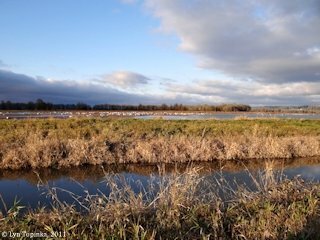 The Ridgefield National Wildlife Refuge is located on the shore of the Lower Columbia River, 10 miles downstream from Portland, Oregon, and Vancouver, Washington, with the headquarters being located in Ridgefield, Washington. 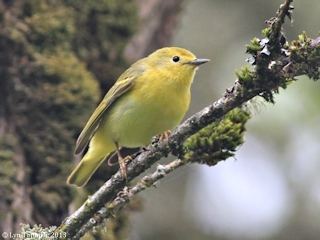 The Refuge was established in 1965 in response to a need to establish winter habitat for the dusky Canada goose whose nesting areas in Alaska were severly impacted by the violent earthquake of 1964. 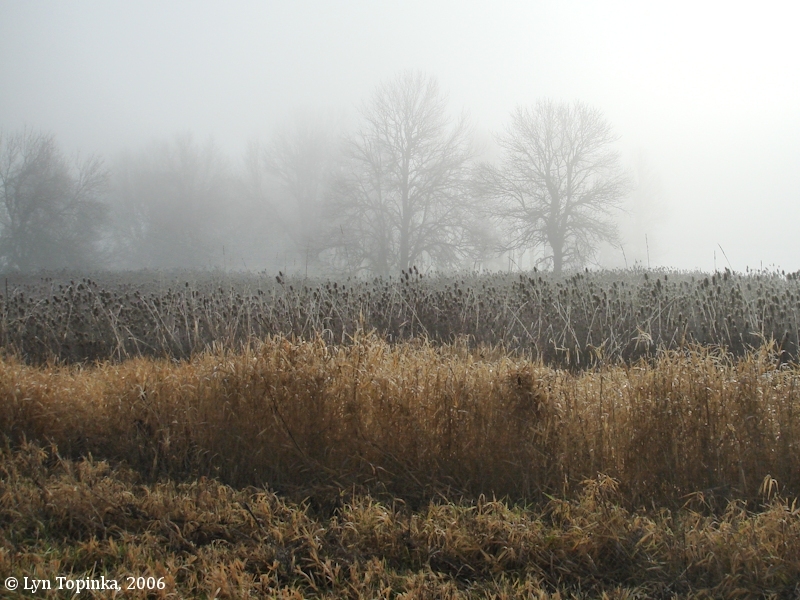 The refuge covers over 5,000 acres of flood plain habitat, seasonal and permanent wetlands, and agricultural lands. The Lewis and Clark expedition came through this area twice, viewing camping near Post Office Lake on November 4, 1805, and setting up camp in a meadow near a Cathlapotle village on March 29, 1806. The River "S" Unit of the Ridgefield National Wildlife Refuge is probably the most popular Unit in the Refuge, attracting thousands of visitors on it's "Auto Tour". During the summer months a 1.2-mile long "Kiwa Trail" hiking route is open and all-year there is a wildlife viewing blind open. 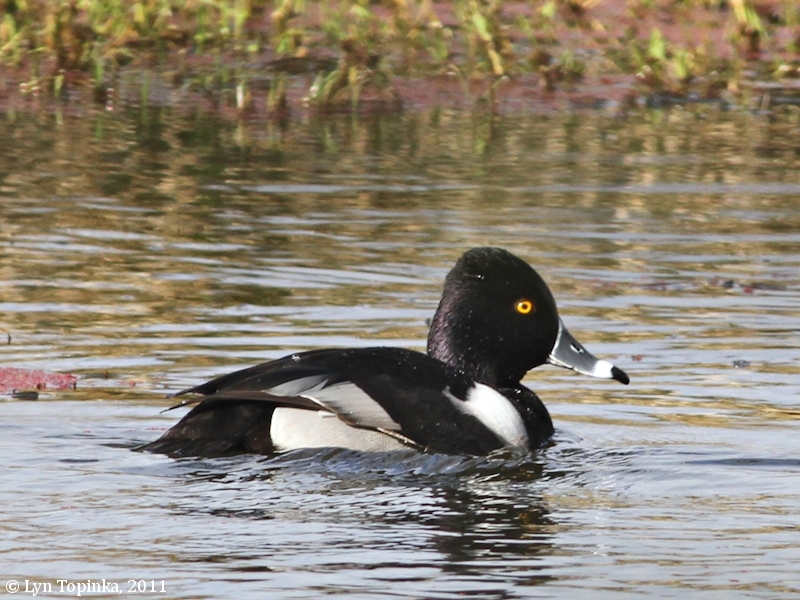 The River "S" Unit also is the only Unit of the Refuge with designated waterfowl hunting areas (by permit only). 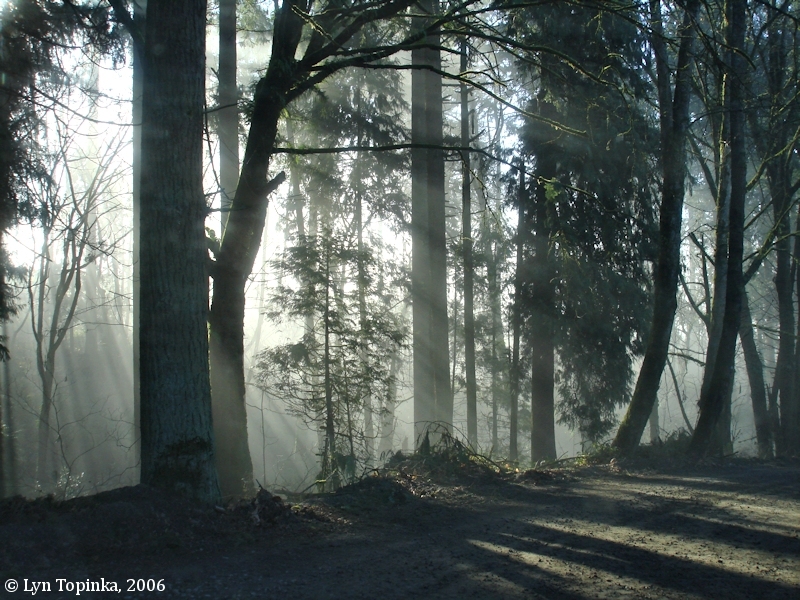 Click image to enlarge Ridgefield National Wildlife Refuge, Washington. River "S" Unit. Image taken November 25, 2006. 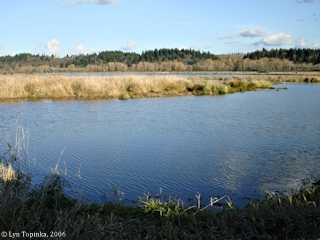 Click image to enlarge Across Rest Lake, River "S" Unit, Ridgefield National Wildlife Refuge, Washington. Image taken December 11, 2011. 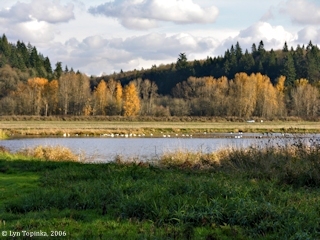 Click image to enlarge River "S" Unit, Ridgefield National Wildlife Refuge, Washington. Image taken November 25, 2006. Click image to enlarge Ridgefield National Wildlife Refuge, Washington. River "S" Unit. 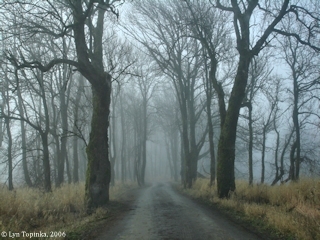 Image taken December 30, 2006. 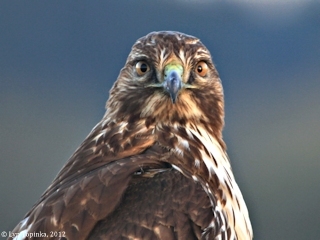 Click image to enlarge Red-tailed Hawk, Ridgefield National Wildlife Refuge, Washington, River "S" Unit. Image taken December 14, 2012. 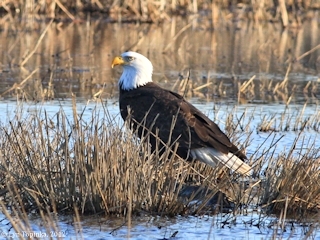 Click image to enlarge Bald Eagle, Ridgefield National Wildlife Refuge, Washington, River "S" Unit. Image taken February 2, 2012. Click image to enlarge Canada Goose family, Ridgefield National Wildlife Refuge, Washington, River "S" Unit. Image taken May 3, 2011. Click image to enlarge Sandhill Cranes, Ridgefield National Wildlife Refuge, Washington, River "S" Unit. Image taken November 15, 2011. 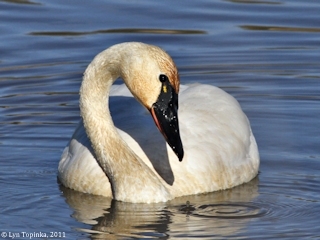 Click image to enlarge Tundra Swan, Ridgefield National Wildlife Refuge, Washington, River "S" Unit. Image taken February 1, 2011. 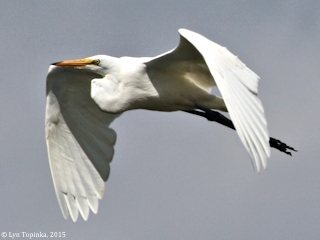 Click image to enlarge Great Egret, Ridgefield National Wildlife Refuge, Ridgefield, Washington. River "S" Unit. Image taken August 8, 2015. Click image to enlarge Great Blue Heron, Ridgefield National Wildlife Refuge, Washington, River "S" Unit. Image taken February 2, 2012. Click image to enlarge Ring-necked Duck, Ridgefield National Wildlife Refuge, Washington, River "S" Unit. Image taken February 22, 2011. 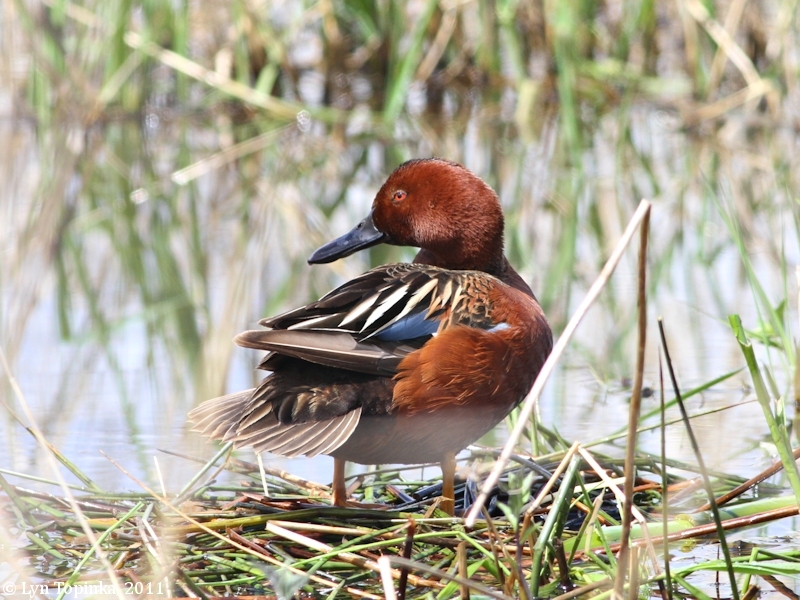 Click image to enlarge Cinnamon Teal, male, Ridgefield National Wildlife Refuge, Washington, River "S" Unit. Image taken May 3, 2011. Click image to enlarge Yellow Warbler, Ridgefield National Wildlife Refuge, Ridgefield, Washington. River "S" Unit. 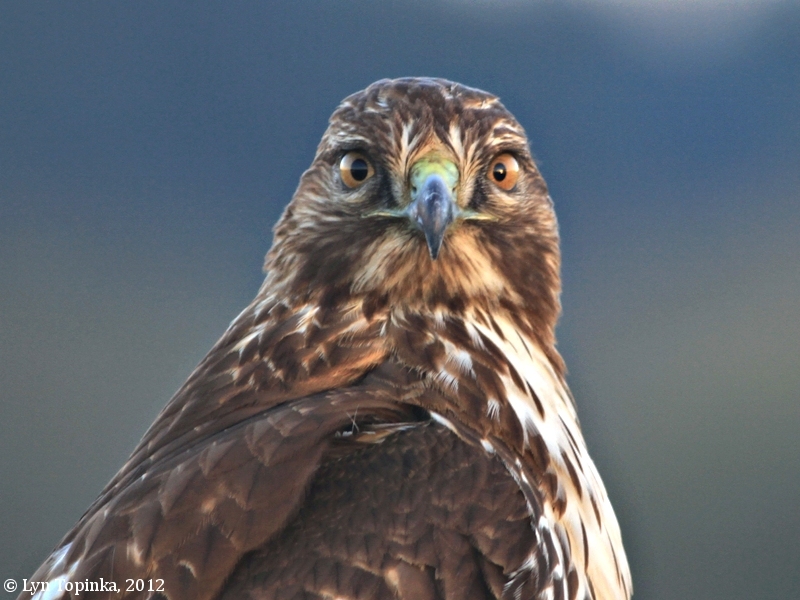 Image taken May 28, 2013. 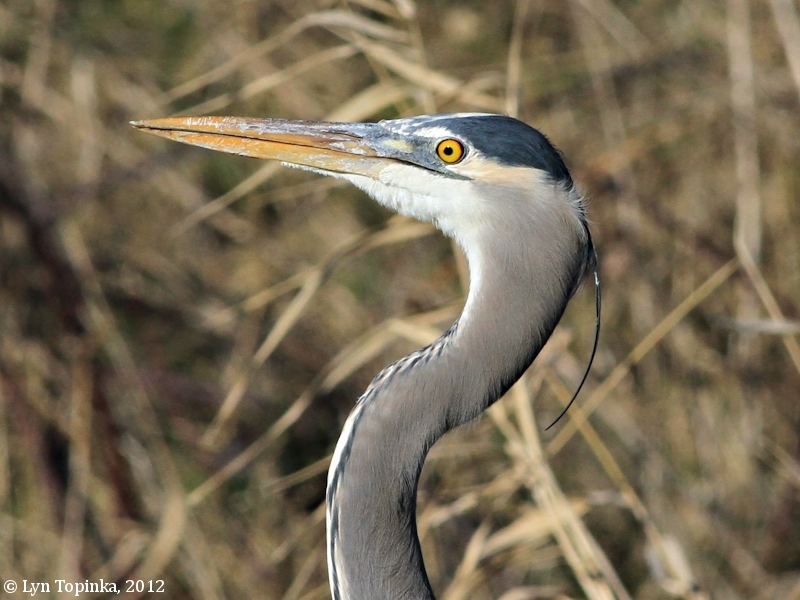 The River "S" Unit of the Ridgefield NWR has a 4.2 mile auto tour route which circles Rest Lake. The auto tour is an excellent way to see the Refuge. 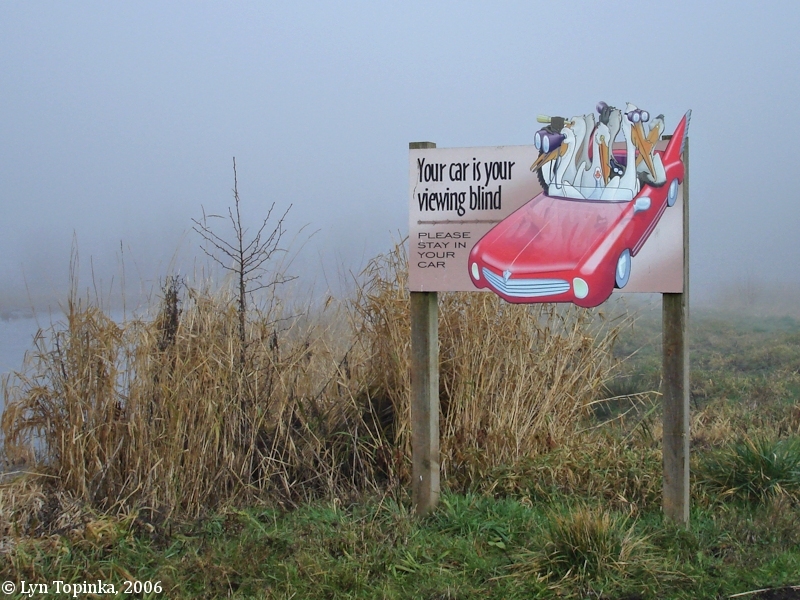 Click image to enlarge Touring cars, Ridgefield National Wildlife Refuge, Washington. River "S" Unit. Image taken March 29, 2007. Click image to enlarge "Your car is your blind", Ridgefield National Wildlife Refuge, Washington. River "S" Unit. Image taken December 30, 2006. Click image to enlarge Canada Geese, Ridgefield National Wildlife Refuge, Ridgefield, Washington. River "S" Unit. 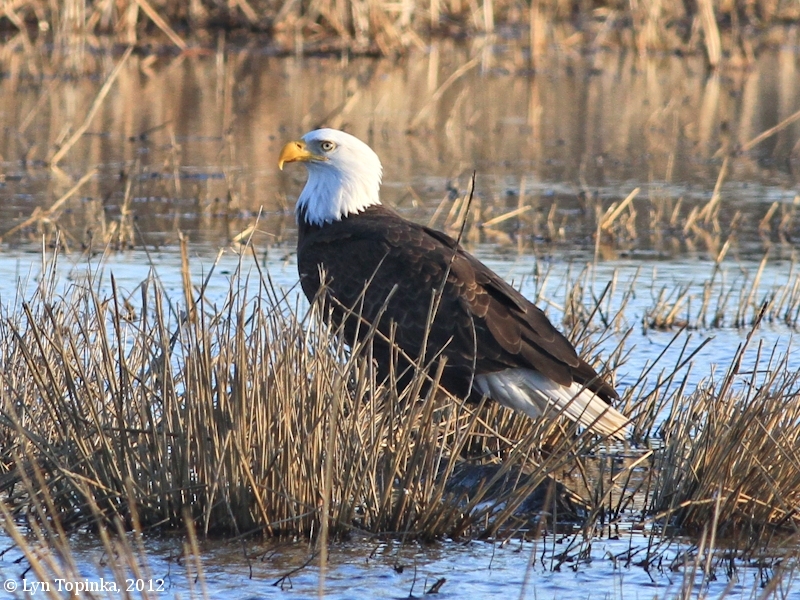 Image taken February 10, 2013. 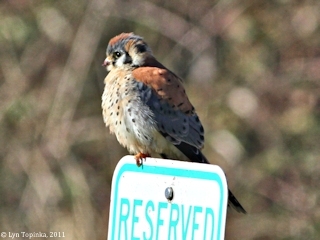 Click image to enlarge American Kestral, Ridgefield National Wildlife Refuge, Washington, River "S" Unit. Image taken February 1, 2011. 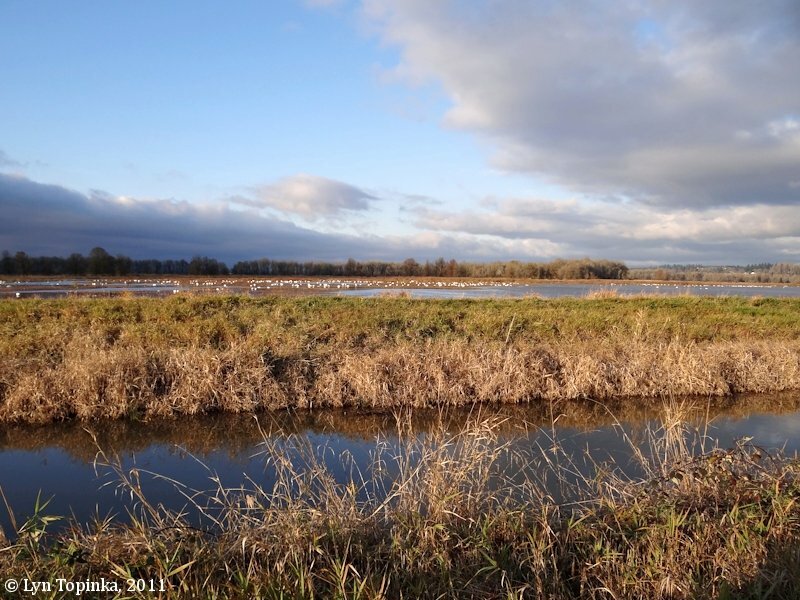 Bower Slough runs mostly north/south and is located on the western side of the River "S" Unit. The Auto Tour road has the Slough on it's right for over a mile. Bower Slough was named after an early settler, James Bower. The 1863 Cadastral Survey (Tax Survey) map for T4N R1W shows James Bowers owning 320.61 acres of Section 35, along the Columbia River and the head of Bachelor Island Slough (Claim No.45, D.C. 121). The Clark County Plat map of 1888, found on "Rootsweb.com", has today's Rest Lake (located on the River "S" Unit of the Ridgefield National Wildlife Refuge) labeled as "Fales Lake". A slough runs from Campbell's Lake, through the J. Bowers DLC to "Fales Lake", and then north from "Fales Lake" to "Bachelors Slough". Click image to enlarge Bower Slough, Ridgefield National Wildlife Refuge, Washington. Image taken August 28, 2011. During the summer months a 1.2-mile long "Kiwa Trail" hiking route is open where visitors can walk past several lakes, marshes, and woods, observing a variety of birds. 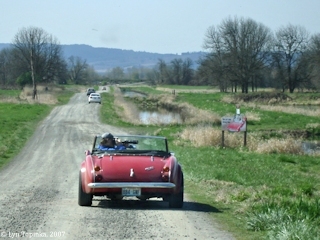 The auto-tour route in the River "S" unit of the Ridgefield NWR circles a lake which on the Refuge is known as "Rest Lake". However, the official name for this lake is "Hathaway Lake". Hundreds of Tundra Swans and numerous other waterfowl spend their winter on Rest Lake. 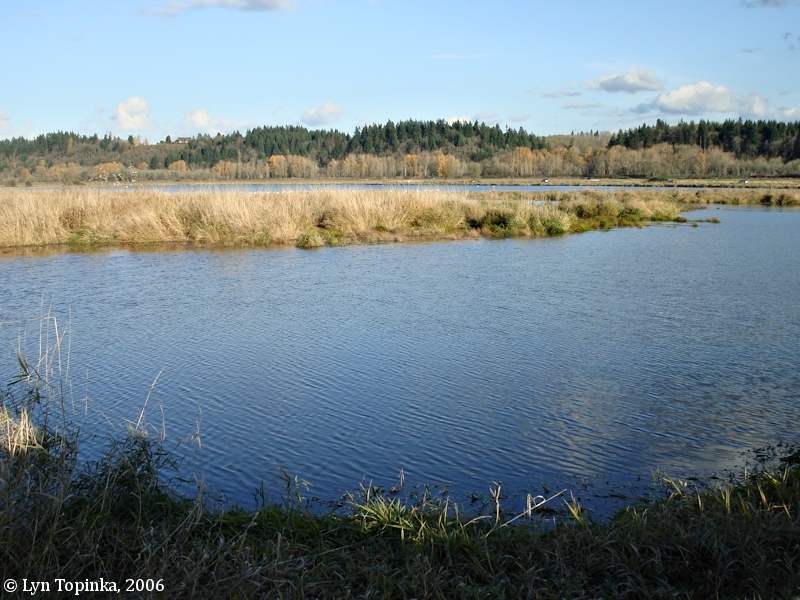 Click image to enlarge Rest Lake, Ridgefield National Wildlife Refuge, Washington. Image taken November 23, 2007. 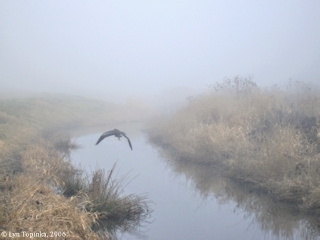 Click image to enlarge Dusky Canada Goose, Ridgefield National Wildlife Refuge, Washington. Image taken November 4, 2009.